Melissa holds a Master of Science in Public Health from the Harvard School of Public Health and is a graduate of Washington University, St. Louis, MO. 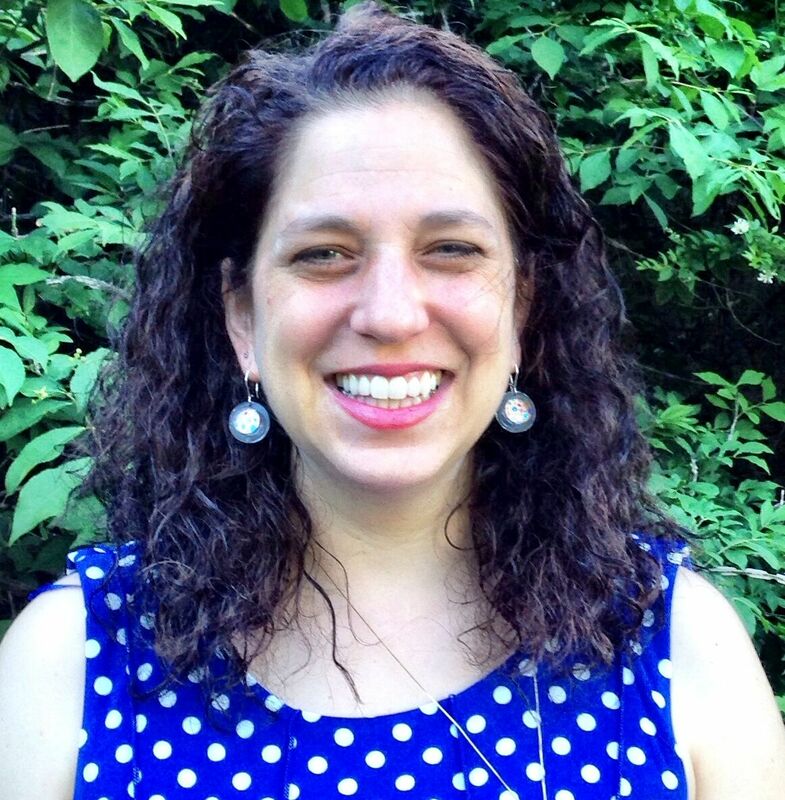 She has served as a founding advisory board member for the Cape Ann Farmers’ Market since 2006 and is a former board member at Stoneridge Children’s Montessori School in Beverly and Temple Ahavat Achim in Gloucester. From 2009-2012 she served on the Health Services Allocations Committee for the North Shore United Way.